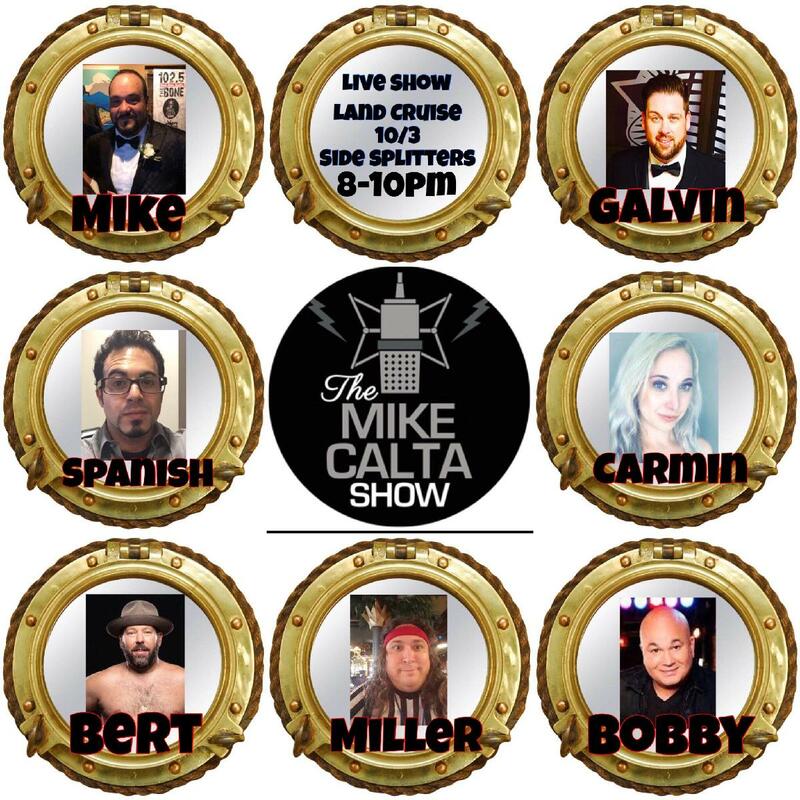 Come hang with Robert Kelly, Bert Kreischer, and the members of The Mike Calta Show before they leave on Calta Cruise 12! The show starts at 8pm but the party may last all night! VIP tickets are available. VIP tickets include seating in the first two rows, a Mike Calta Show t-shirt, and a Meet & Greet after the show.